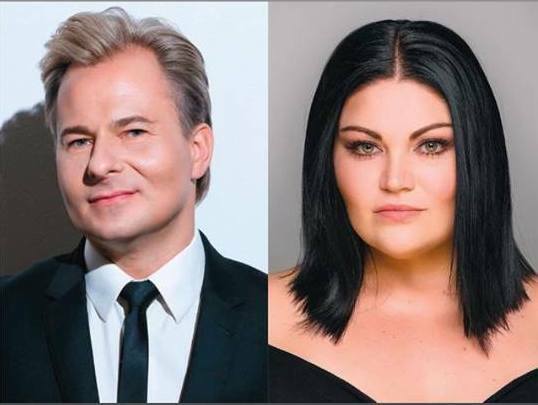 On 11 and 12 May virtuoso vocalist Corlea will join the Charl du Plessis Trio in two performances of the Cole Porter Songbook. This much loved composer of popular song and jazz standards has long been the favourite of many vocalists and Corlea’s versatile vocal abilities will be presented in a variety of musical styles. The first concert will be at Johannesburg’s Linder Auditorium and the second at Sasolburg’s Etienne Rousseau Theatre. Bookings are at Computicket.